Nike, Inc. is one of the most popular prominent sports accessories, apparels, and shoe manufacturer of all time since 1964. 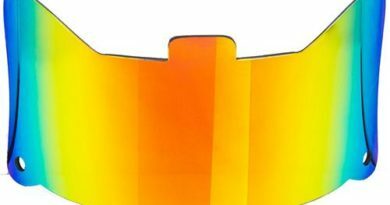 It’s innovative and creative designs and fits have satisfied millions of buyers around the globe and they’re still patronizing its items. 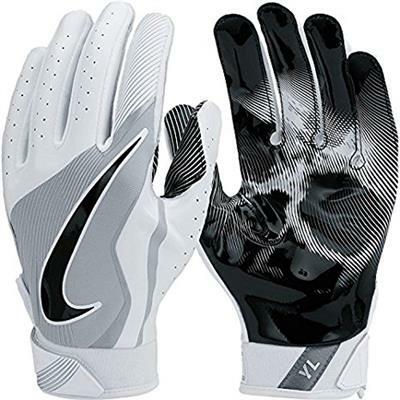 The Nike football gloves are one of their signature sports accessories which provide the sports enthusiast to have a comfortable grip and enhance their football performance. There are several types of gloves for youth and adult to choose depending on your preferences and sportsmanship style. Catch the ball with 100% clench using this pair of gloves. You can play in a well-maintained, turf terrains, and even in dusty fields. It’s breathable due to the mesh design, silicone-made material, and flexible as to its grasping function. You may also customize its closure for the best fitting on your hands. It’s lightweight, durable, and controllable in the way you want to direct the game. It consists of wide range of available colors depending on your preference such as maroon-grey-black, blue-grey-black, white-grey-black, grey-black, purple-grey-black, red-grey-black, and red-black color combinations. Aim for the victory of your tournament and try this Vapor Jet Lightspeed of Nike to lead your game! Football is an aggressive game for ultimate players and sports enthusiast. To have a padded protection of your hands, you may try the Superbad 3.0 and it will make your grip controllable and agile. It is designed with water-resistant material that can be less-absorbent when it comes to rain and it has a magnet infuse grip in which the football never slip out of the hands. This pair of gloves is innovated for dexterity and a great partner for your training and competitions. Plus, it features durability, flexibility, and high probability of capturing the ball. You should try this awesome gloves for your sports activities. In addition, it comes with 3 available colors which consist of red, white-blue, and white court purple combinations. Manage your control and clutch with this premium and superior quality of Nike’s Vapor Jet gloves. It features the Magnigrip CL technology for a tight hold, adjustable strap, and perfect fit in any weather conditions. It’s a great design for speed running players for a manageable grasp and stylish as to its customizable mesh fit panel. Moreover, it enhances the dexterity, flexibility, and speed of acquiring the ball and passing it to the other players. This spectacular gloves secures the fitting, comfortable, and promotes lightweight ventilation of the hands. You will accurately steal and toss the football successfully due to the significant and first-class features of Nike’s Vapor Jet. It has also its 4 sets of available colors in purple-white, pewter-black-white, maroon, and black-grey hues. 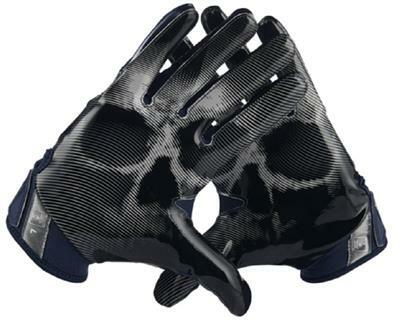 If you want to secure the tight grip of the football, you should consider this pair of gloves of Nike’s featuring the Adult Vapor Jet 3.0 gloves. It is engineered with Magnigrip technology for high-speed football activities and free flux gussets for the dexterity functions. It comes with many colors including pink like the one above. Furthermore, it qualifies and passed under the NOCSAE standards for athletic equipment and accessories. It’s a guaranteed glove for achieving high levels of performance and a perfect fit for your palms and fingers for an accurate grasping function. A highly competitive pair of gloves for the sports enthusiast and it provides tough holding capacity even if the football was soaked in a wet state. 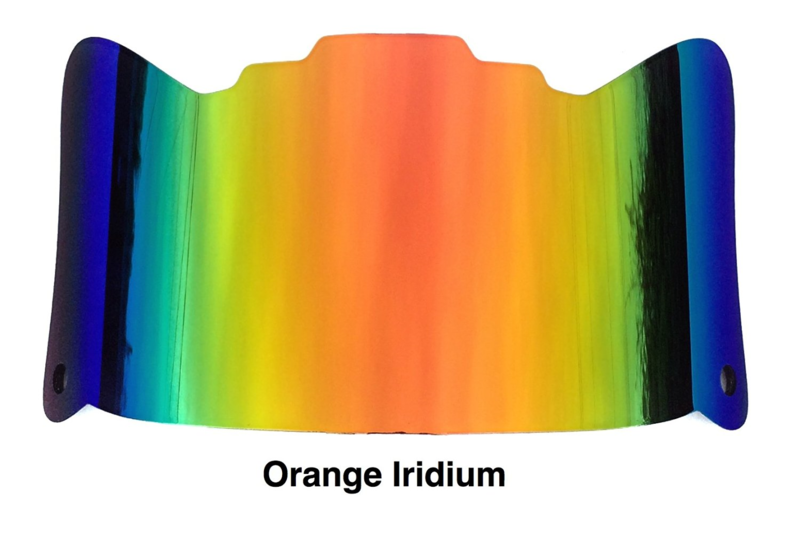 In addition, it has several sets of colors for a wide range of selection. 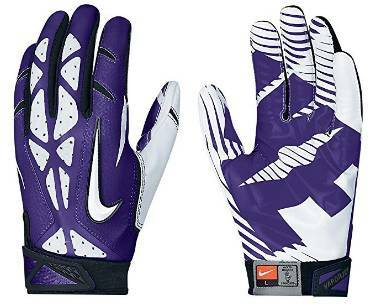 Keep your knuckles, fingers, and palms flexible and agile with this signature brand of Nike’s Vapor Jet 4.0. It is 100% made from textile, adjustable as to its closure, design in mesh style, and it can assist you to control the speed and grasping function. It comes with Navy/Wolf Grey/Black color. It effortlessly secures the ball without any instance of slipping it. A professional and athletic way of competitively taking advantage of your opponents using the Nike’s Vapor Jet 4.0 in clutching the ball. 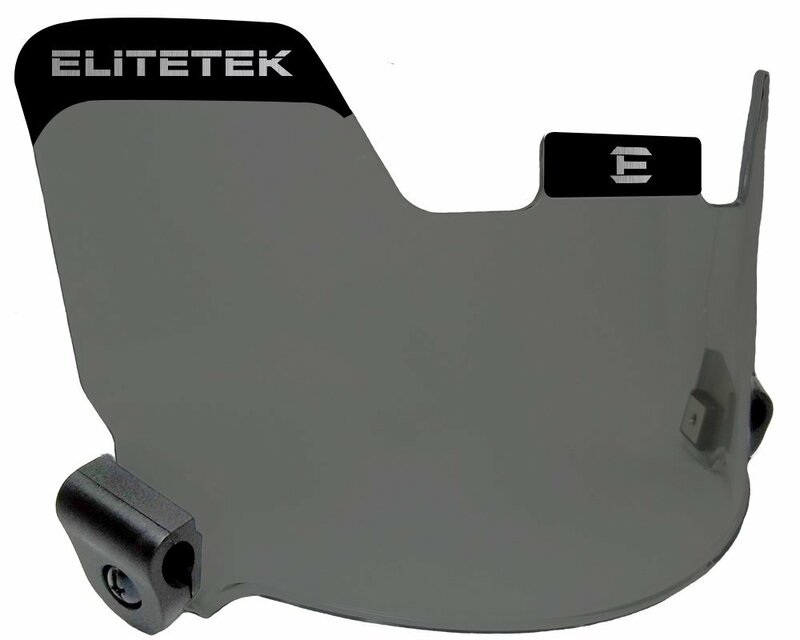 You will definitely have a better edge with its ultimate control grip and lightweight comfortable fit. 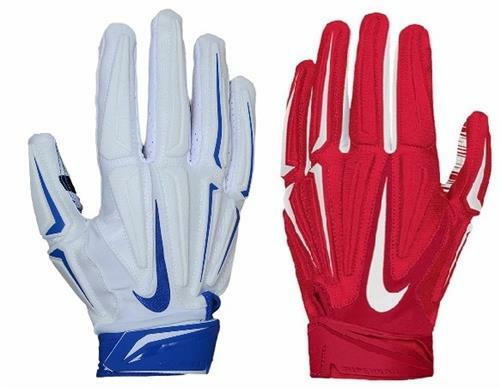 For other cheap football gloves and accessories, please head to our home page.